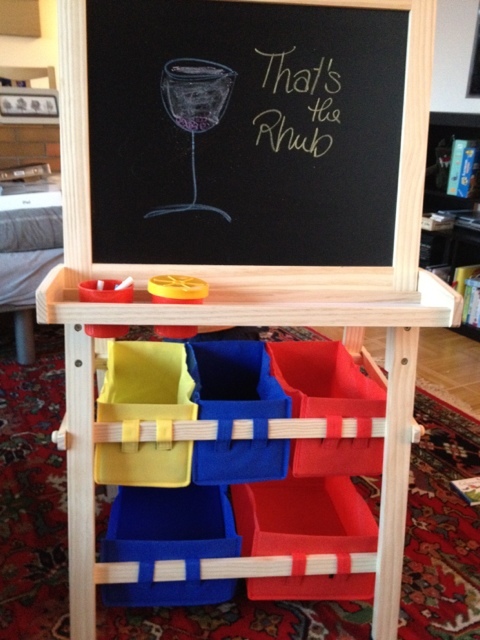 I had to build a drawing stand for my son today and didn’t do much cooking. But I had to toast ‘my’ construction and mixed my That’s the Rhub drink with the rhubarb schnapps I bottled two days ago (told you it would’t keep long…). 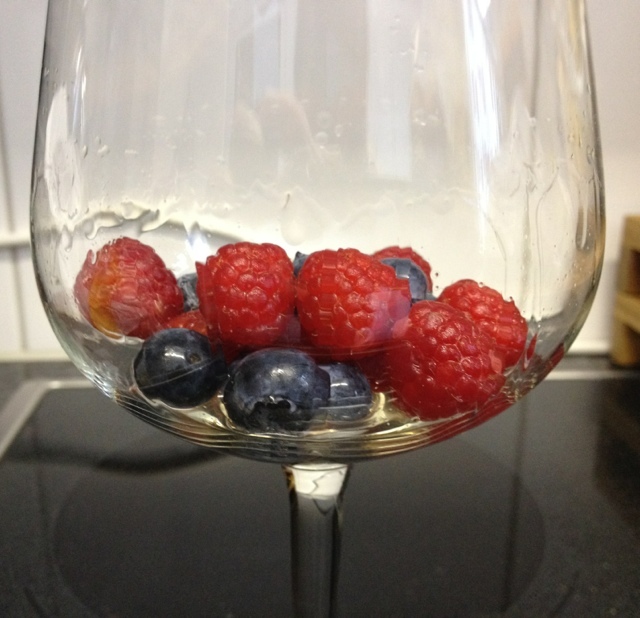 For the drink I soaked some berries (raspberries and blueberries) in the rhubarb schnapps. 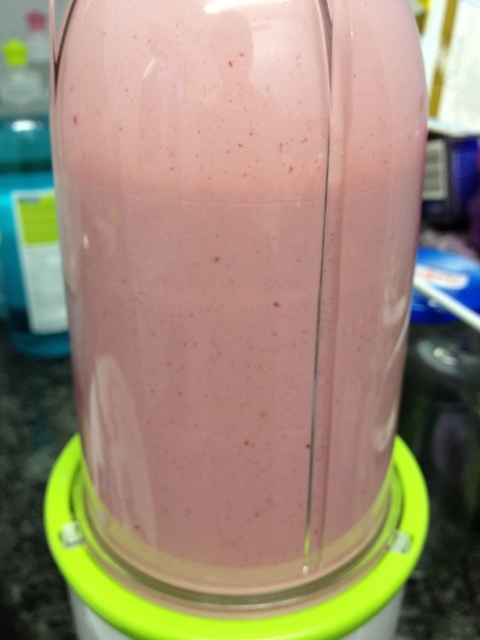 I blended 1dl of the schnapps with 1dl cream, 1dl milk and a handful of frozen raspberries. 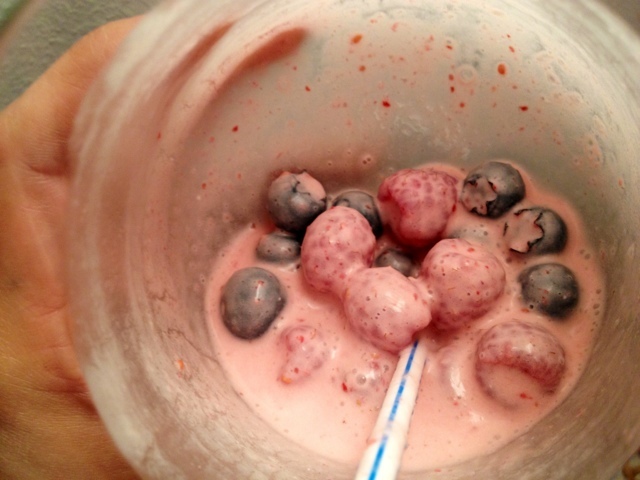 I added the drink to the infused berries and enjoyed a fruity, rhubarby drink! The fruit at the bottom was a lovely finish. And now I have reason to mix a second drink because my local football team has just won the Swiss Cup Final. Well done, FC Basel!